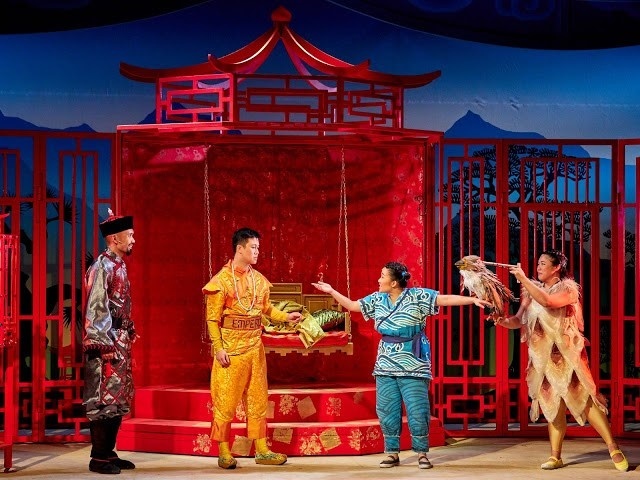 The Nightingale – A captivating, entertaining and educational musical about friendships that will appeal to both children and adults! The Nightingale is a well-loved fairy tale written by Danish author, Hans Christian Andersen. 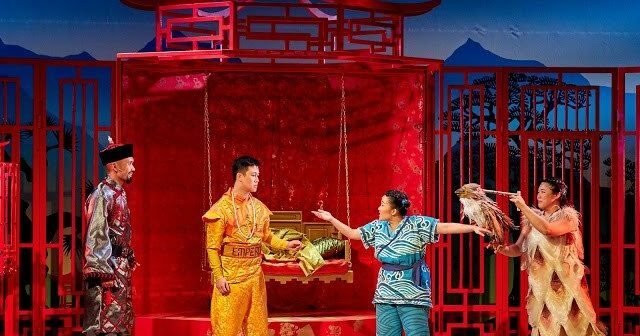 The story is about The Emperor of China who has anything he wants soon learnt that the most beautiful thing in his empire is the nightingale, who sang so beautifully. The kitchen maid is the only one who knows where the nightingale is and the Emperor orders for the nightingale to be brought to him. The nightingale agrees to appear at court willingly and the Emperor decides to have it as his friend. He wanted to keep it in an elaborated cage filled with jewels and precious stones so that it would not fly away and he will be able to listen to the nightingale sings beautiful songs every night. However the nightingale stops singing after being kept in a cage and the Emperor decides to release it back to nature. In the meantime, the Emperor is delighted to receive a singing mechanical nightingale however it broke down after excessive use. The Emperor soon fell ill after that and is dying, the nightingale upon learning what happened returned back to the palace to sing for him. The Emperor is so happy to see the nightingale and he recovers from his illness. The Emperor lives again thanks to the nightingale! 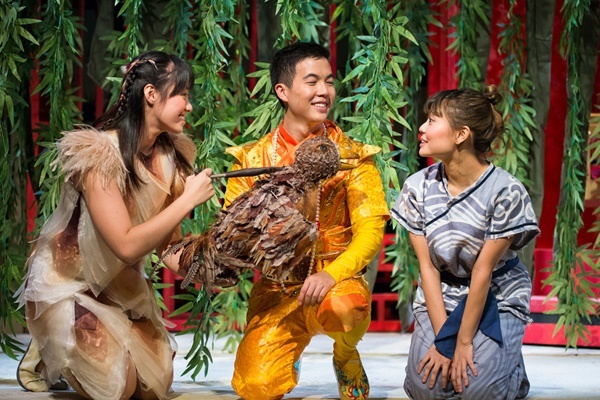 The Nightingale by SRT’s The Little Company is back after a successful run of this stage musical in English and Mandarin back in 2014. 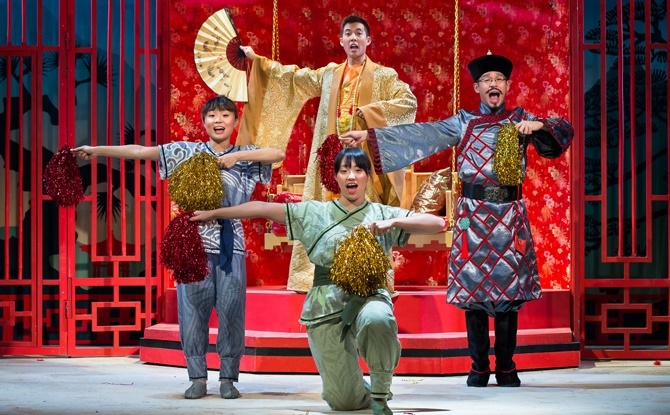 We thoroughly enjoyed this delightful musical that is full of catchy songs, elaborate set and costumes. 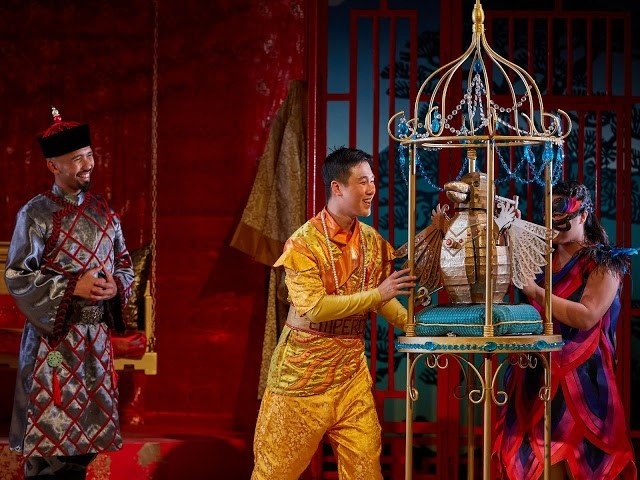 The impressive cast, Leslie Tay as the Emperor, Erwin Shah Ismail as the Lord Protector, Kimberly Chan as the Nightingale and Natalie Yeap as the Kitchenmaid brings much joy and delight to the audience through their excellent performances. Throughout the show, the cast interacts spontaneously with the audience and there is never a dull moment. The audience especially the children sing along with the cast enthusiastically and are laughing non-stop during the comic scenes. Most importantly, the show reminds us to appreciate and cherish our friends and how valuable friendship is. Don’t miss The Nightingale by SRT’s The Little Company performing at KC Arts Centre – Home of SRT till Friday, 20 April 2018! 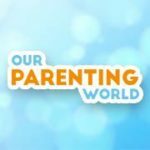 SRT celebrates 25 years! Happy 25th birthday! You will enjoy 25% discount off ticket prices for all Saturday and Public Holiday performances, applicable on Cat 1 – 3 tickets.